From the team that brought us Angel Azul, Dirt Rich showcases the revolutionary new tools and techniques that can help reverse the effects of runaway climate change. We are alive during a very narrow window of time available to re-stabilise atmospheric carbon levels and replenish the planet’s desperately depleted soils. With over 400 carbon parts per million in the earth’s atmosphere, and only enough good soil to support 64 more harvests on the current trajectory, Dirt Rich presents the timely strategies necessary to address these critical issues. 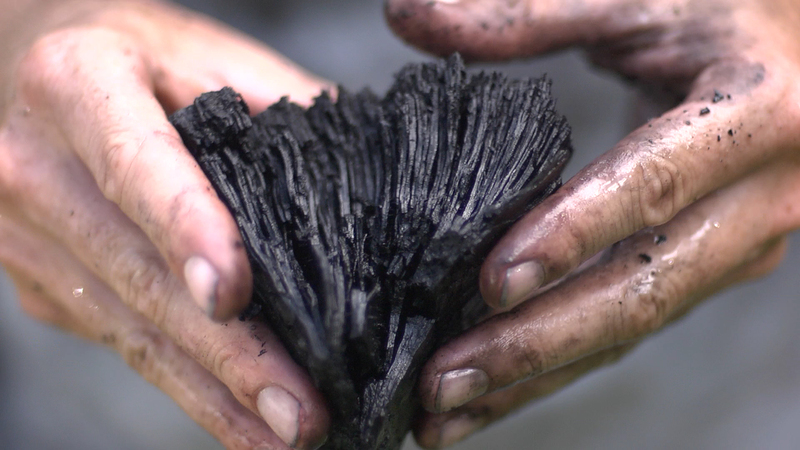 Through regenerative agricultural practices, reforestation of abandoned land, protection and the restoration of carbon rich wetlands, and protection of keystone species, Dirt Rich educates and inspires viewers to contemplate the positive impact we can have on the planet when we understand the beautiful and complex systems that sustain life.